After checking-in at Northzen Hotel, we finally headed out to our first destination in the city, the Crocodile Park. Crocodile Park was a huge complex that housed the Zorv Park, Butterfly House, K'Mindanawan Cultural Village, a cafe, and souvenir shops. Too bad that the Zorv Park and Zipline were closed on Monday and Tuesday. 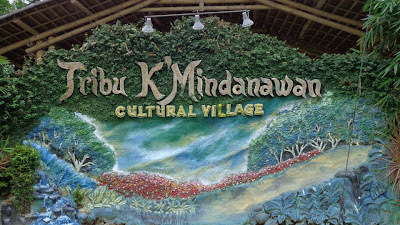 We paid the P150 entrance fee for three destinations namely the Butterfly House, K'Mindanawan Cultural Village, and the Crocodile Park. Our first destination was the Butterfly House. 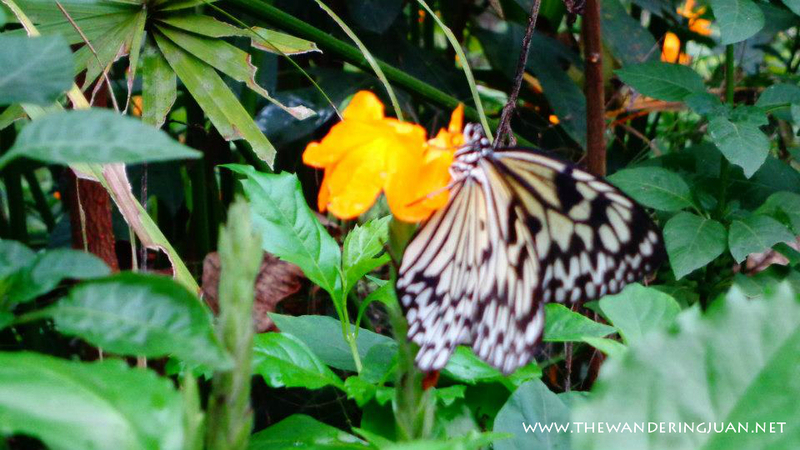 There were different colored butterflies flying about the small house. Crocodile Park was not exactly an exclusive park for crocodiles there were also several animals in it which made it more like a zoo. We were able to catch the animal show that took place in the park. 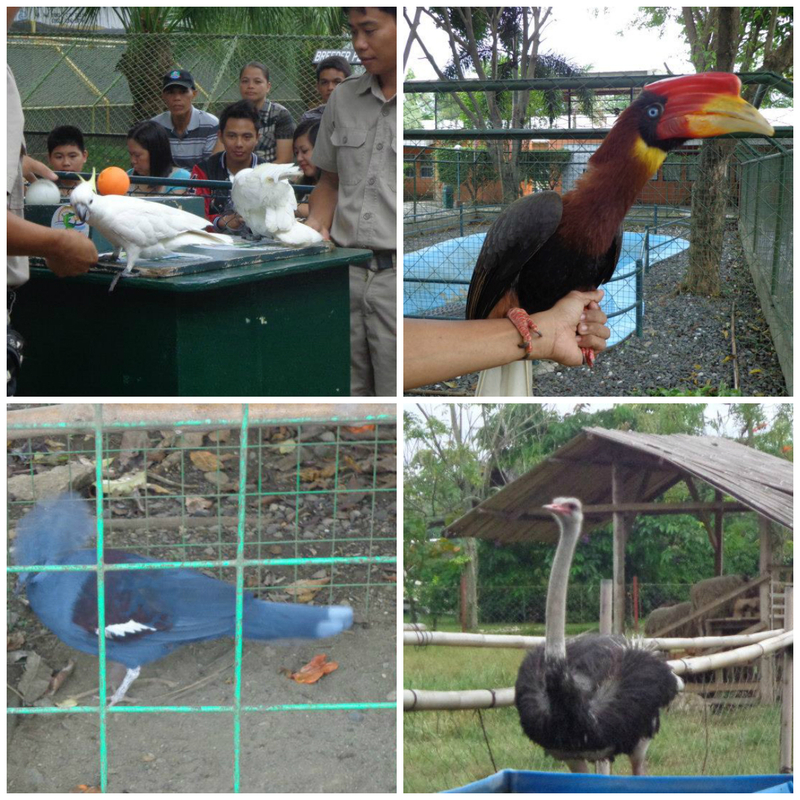 The rufous hornbill (upper right), ostrich, and cockatoos (upper left) were only some of the animals that were on display and entertained the crowd with their tricks. The main attraction were the crocodiles. The crocodiles performed various tricks as the keepers fed them. The biggest crocodile in the park was called 'Pangil' (right). 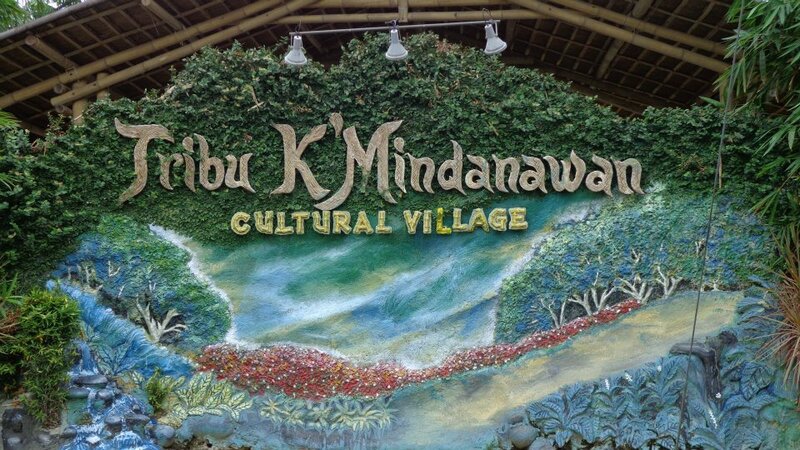 Our last stop inside the park was the K'Mindanawan Cultural Village. It displayed the various structures and houses of the indigenous people of decades past. There was also a fire dancing show that we were unable to watch because it was only showed during the weekends. The structures and houses needed maintaining if they want this place to be a good tourist attraction. I saw a similar one in Kota Kinabalu which was better maintained. 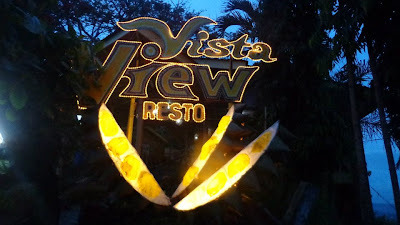 Our relatives took us to the restaurant that provided a view overlooking Davao. We did not get to eat at the restaurant but the view overlooking Davao was good enough. As it started to rain we rushed back to the car and went to the Japanese Tunnel. Our next stop was the Japanese Tunnel. 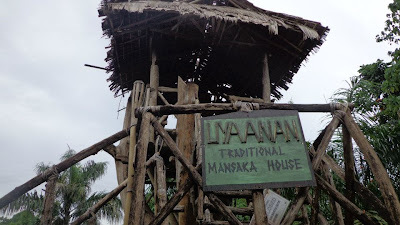 The entrance fee costs P50 for adults. The supposedly 7 km tunnel was significantly trimmed down to a few hundred meters because the other parts of the tunnel were not part of the property of the hotel and restaurant, and some parts already caved in. The tour was rather short but nonetheless informative. Our last stop for the day was People's Park. 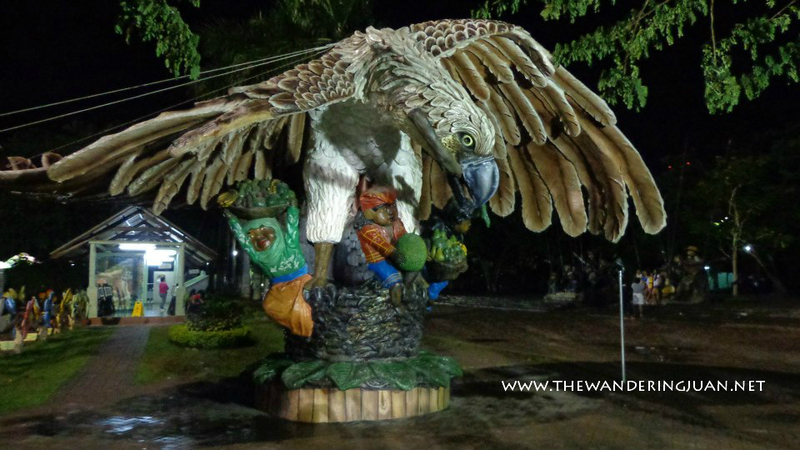 The park had several sculptures of the different symbols of Davao such as the durian, farmers, and the Philippine Eagle. We ate a Pard's near People's Park. 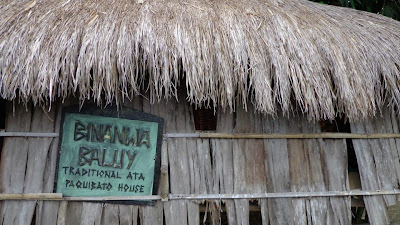 Thanks to our relatives, we were able to tour the city. Great to know you've visited our city. Thanks and Welcome. Never been to Davao. Poor me! LOL! The Japanese tunnel looks a great place to visit and love the art in the park. 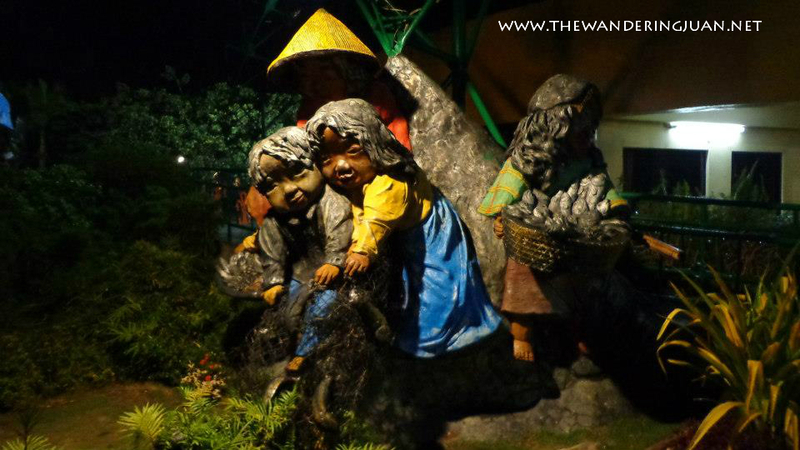 I haven't been to that place but definitely in my list already, my wife and I always wanted to go to Davao. these are great places to visit! 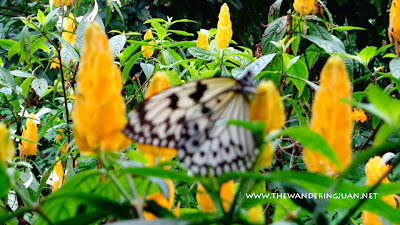 That is why my wife is so eager to visit Davao. It has lots to offer to tourists. Love to visit the Butterfly House. I'm definitely checking out the Japanese Tunnel. Ü I'll be in Davao this August. Hopefully, I get to visit the Crocodile Park as well. 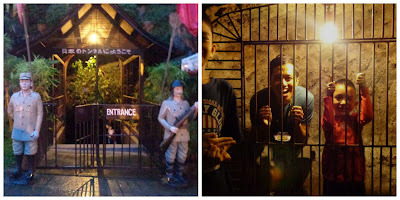 I wasn't able to visit the cultural village and Japanese Tunnel. I'll include it in my next visit. That's Davao!!! 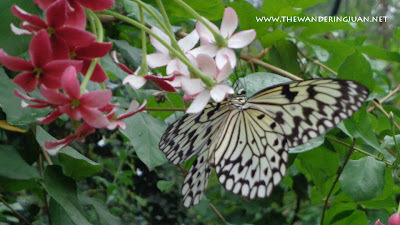 I went to Crocodile Park twice already and I super enjoyed the crocodile show and the butterfly garden. Wow! You really made the best out of your trip to Davao :D I haven't been to Davao yet, but I'll make sure to check your post as reference when I plan a Davao trip. 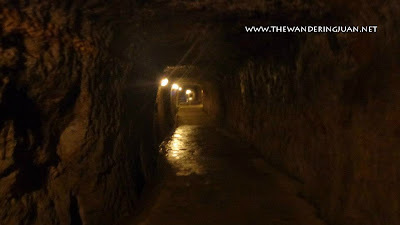 I like to visit the Japanese tunnel, it it part of the history that we would not want to miss. Davao is one of my dream place. Lovely place to visit. 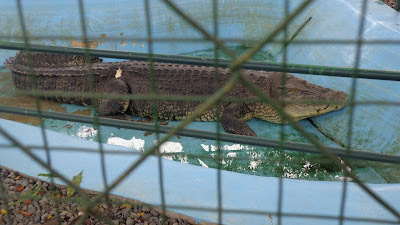 We also went to Davao Crocodile Park before. 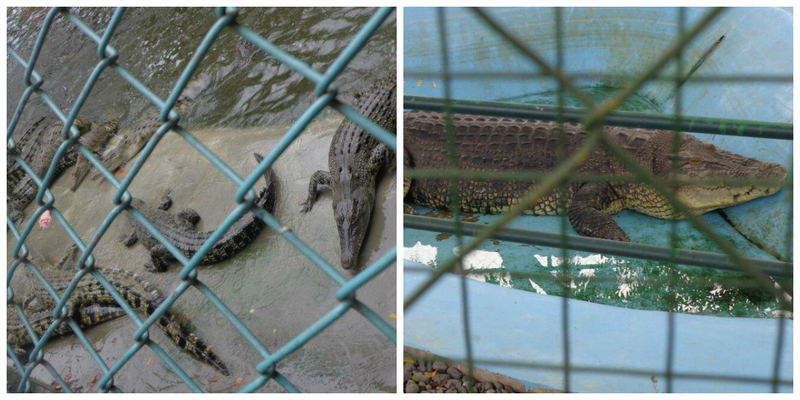 And yup, we thought that the place would only let us see crocodiles from baby size to the largest. Good thing that the PHp 200 entrance fee made our trip worth it because we saw interesting animals we never saw before. 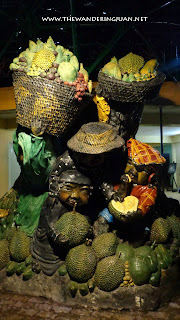 I've never been to Davao, though I have cousins there - strange that my family never actually considered but, from what I've been hearing from years now, Davao is a very nice place. They say that covering the long distance is worth it. 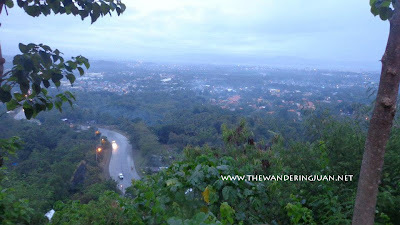 Davao - added to my list of places I wanna check out sometime. wow , first i must say you have a generous relatives. Id been to Crocodile park , and for me the 150 is quite expensive for a tour , we never lasted 15 minutes inside. maybe we were very much expecting so much from the park like a Jurassic park as such .. hahhaa.. but at least the animals there were taken cared of. Davao has is a place where I would definitely go and see. That Japanese tunnel is a unique place to visit. Reminds me of my tour in Intramuros. I'd like to see animals in the wild than in a cage, well except for the huge croc. That Japanese tunnel looks otherwordly, if its for real, then its history is amrked with struggle. 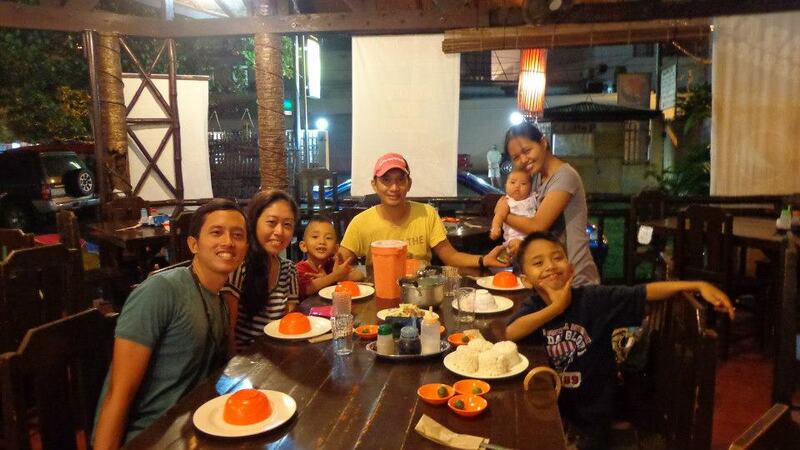 Happy to see you really enjoyed your trip here in Davao. We have lots of attractions that you'll surely want to come back for more. What a trip! 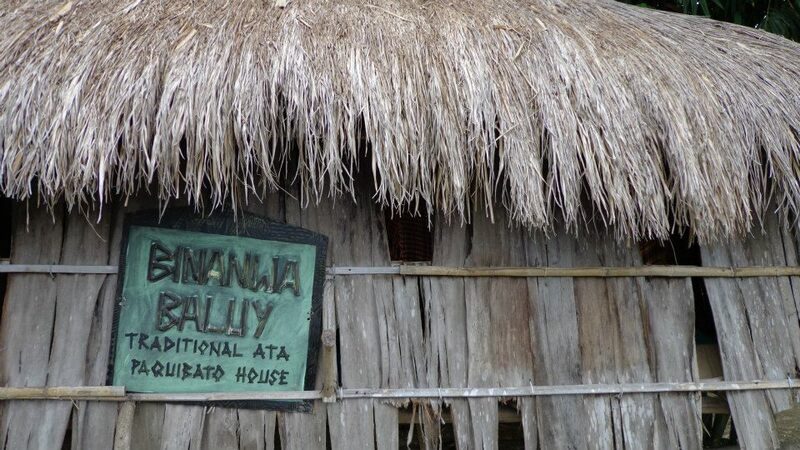 With P150 you were able to visit three destinations? I have a friend who is in Davao and he keeps me on inviting to visit his place. Thanks for this post, at least I could recommend him one day to go to that places too. you've got to experience ziplining, the zorb ball (haven't tried this one! ), wakeboarding, white water rafting, shopping in our malls, eat in our restos in an affordable price, visit Eden and Marilog where you can experience a Baguio-like weather and so much more!